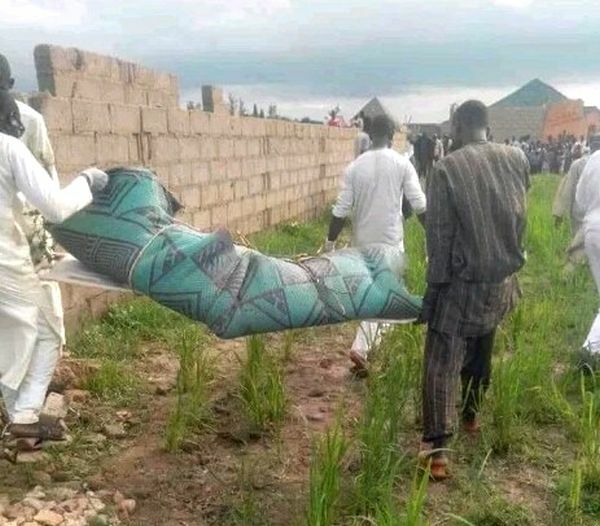 The residents of a community have been left in total shock after the lifeless body of a man was discovered in an uncompleted building with body parts missing. 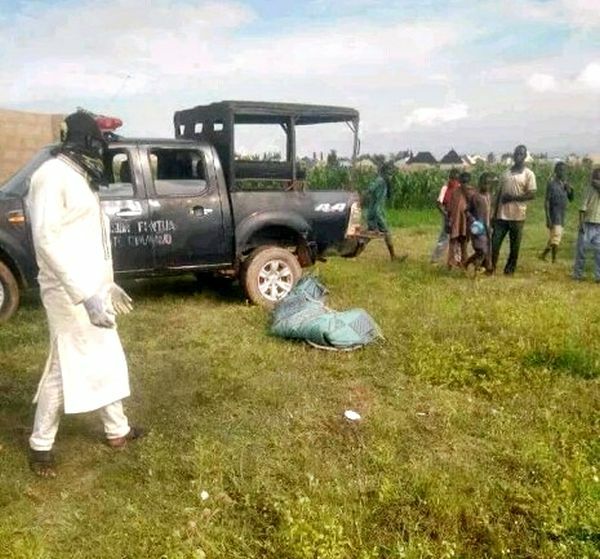 A man’s corpse was on Friday, discovered in a community in Katsina state as it was alleged that he might have been killed by suspected ritualists. Multiple online reports reveal that the young man was discovered dead in an uncompleted building in the area, with his eyes and some parts of his body removed by his killers. It was gathered that he police authorities were notified as officers arrived the scene to join residents in evacuating the corpse. According to the police, an investigation into the death of the victim is underway.